Preservation Austin started in 1953 as Heritage Society of Austin. Back when the nonprofit was established, its focus was on preserving a larger variety of artifacts ranging from documents to works of art, buildings, and historical sites. As the focus narrowed to architectural preservation, the organization assumed its new identity as Preservation Austin. 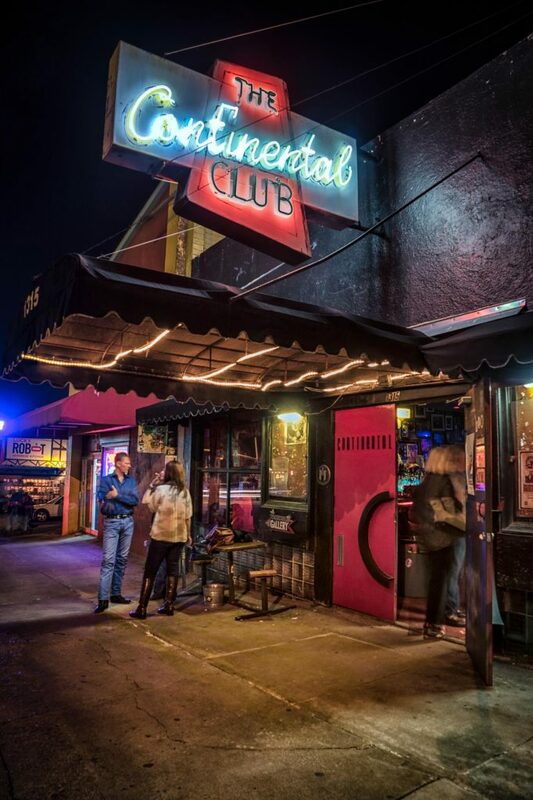 In its 65 years, Preservation Austin has had a hand in keeping several Austin landmarks in place. 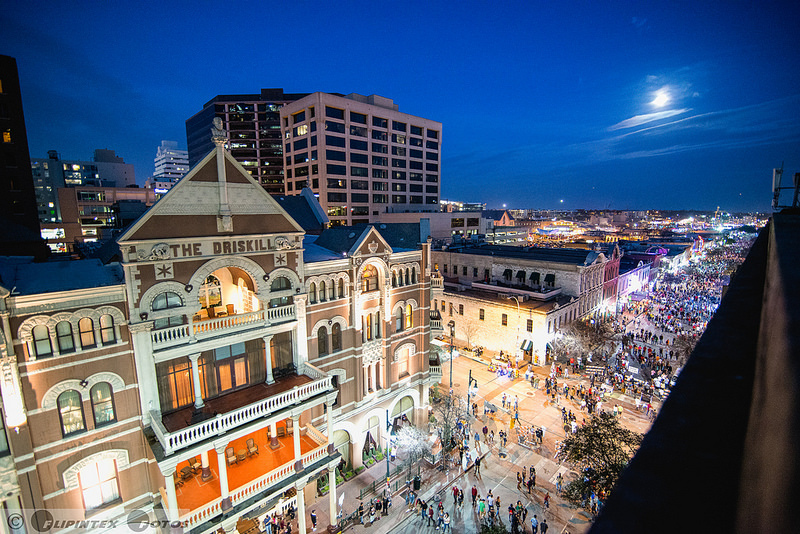 One of its earliest efforts was aimed at the preservation of The Driskill Hotel. The 132-year-old property collided with misfortune just a few months after opening. When The Driskill was threatened with closure in 1970, Preservation Austin stepped in, garnering interest from private investors to keep the doors open. I don’t know about you, but I’m extremely thankful for that. Where else am I going to find cake as decadent as the 1886? Walnut Creek Park has also been aided by Preservation Austin. When 80 acres of land were donated to the organization, its team worked with Austin Parks and Recreation Department, to develop beautiful trails and the park Walnut Creek is today. I believe there are countless dogs, and biking and hiking enthusiasts, who enjoy the fruits of Preservation Austin’s labor. To further its mission of “Saving the Good Stuff,” Preservation Austin has become a resource and voice, for people and places alike. The leaders in the organization believe in sustainable methods of preservation, by educating communities and owners extensively. The nonprofit has helped establish tax deductions and rebates through the Local Historic District program. Through its influence, City Council approved proposed changes to the historic district application criteria. To make sure communities stay informed about this process, Preservation Austin holds seminars on how to become an historic district. The nonprofit is available for consultation, and even provides design templates and other literature to help with preservation efforts. Since keeping the community engaged is a big part of Preservation Austin’s success, events like Historic Homes Tour are a crucial part of its repertoire. The tour exhibits historic homes and provides a unique opportunity to learn about their importance and charm. Tours are chaperoned by volunteers who can answer any questions visitors might have. The upcoming Historic Homes Tour on April 28, 2018, will end with a get-together at Batch. On the surface, it may seem Preservation Austin’s mission is to preserve physical landmarks. Fortunately, community is also preserved, with the architecture surrounding it. There are several homes in Austin that have been in a family for generations. By designating areas as historic districts, the subsequent tax breaks and rebates are a welcome relief to those who couldn’t afford to hold on to their house otherwise. Preservation keeps community alive, encouraging evening chats on the porch for years to come. While progress and development are inevitable, memories and lessons from the past are invaluable. And that is what keeps Preservation Austin going. Become a member or contact Preservation Austin by visiting the official website. 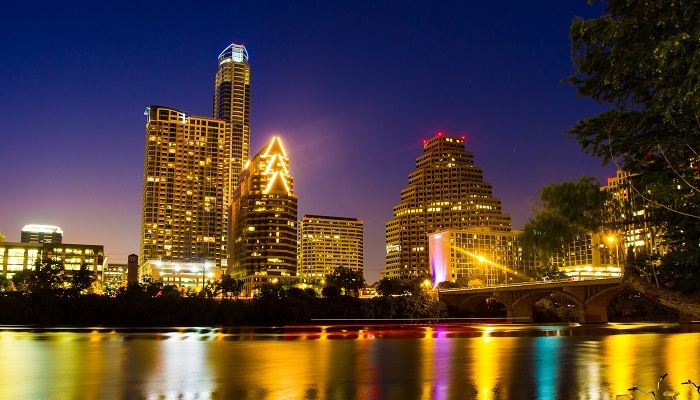 What building do you want to preserve in our great city of Austin? We always have unique content on the Austinot, and we love to give things away. You know, like CDs, event tickets and other cool stuff. We only send out our Best of the Austinot newsletter every 2 weeks. It’s where we give you a recap of our best articles and where we give stuff away. Interested? Subscribe to Best of the Austinot here!